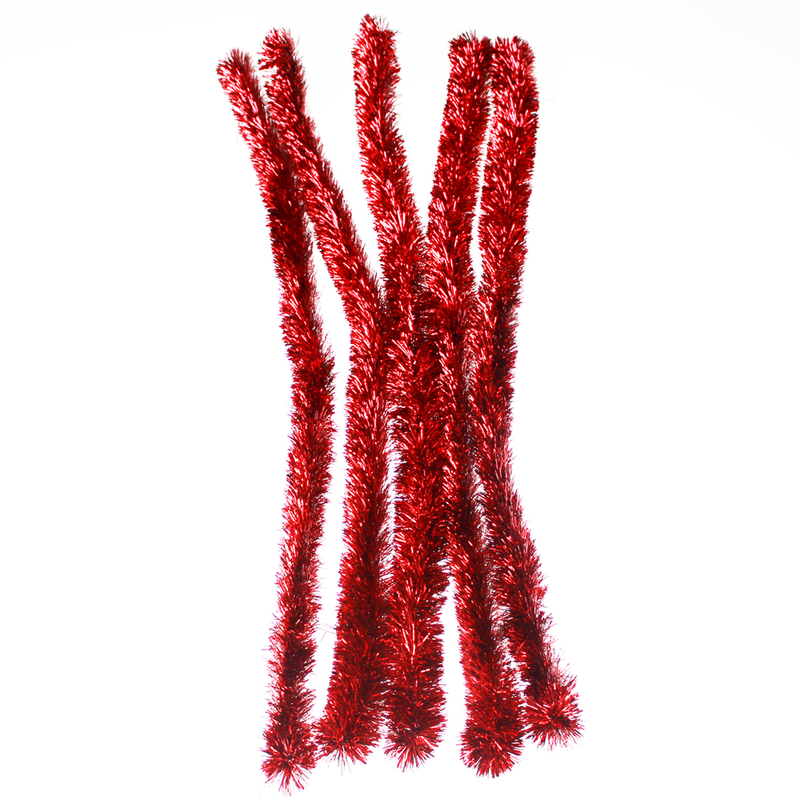 Furry, flexible, oh-so-fluffy and so much fun, these bright and bold extra wide Chenille Stems are perfect for all arts and crafts uses, including flower-making, adding arms and legs to homemade critters, fab fake glasses and papercraft decorations! Why not grab the googly eyes and glue from the craft kit and let the little ones go craft-crazy! We not only aim at realizing shareholders` profits, but also would like to share the achievements with all the employees, that we want everyone who contributes to the developments of the company get reasonable returns. We not only provide reasonable material rewards but also good training and promotion system to our staffs, which help them to realize their career developments and life values. We devote ourselves to provide better supply chain service, which we believe will help our customers and suppliers realize mutual developments. Looking for ideal Furry Fuzzy Stick Manufacturer & supplier ? We have a wide selection at great prices to help you get creative. 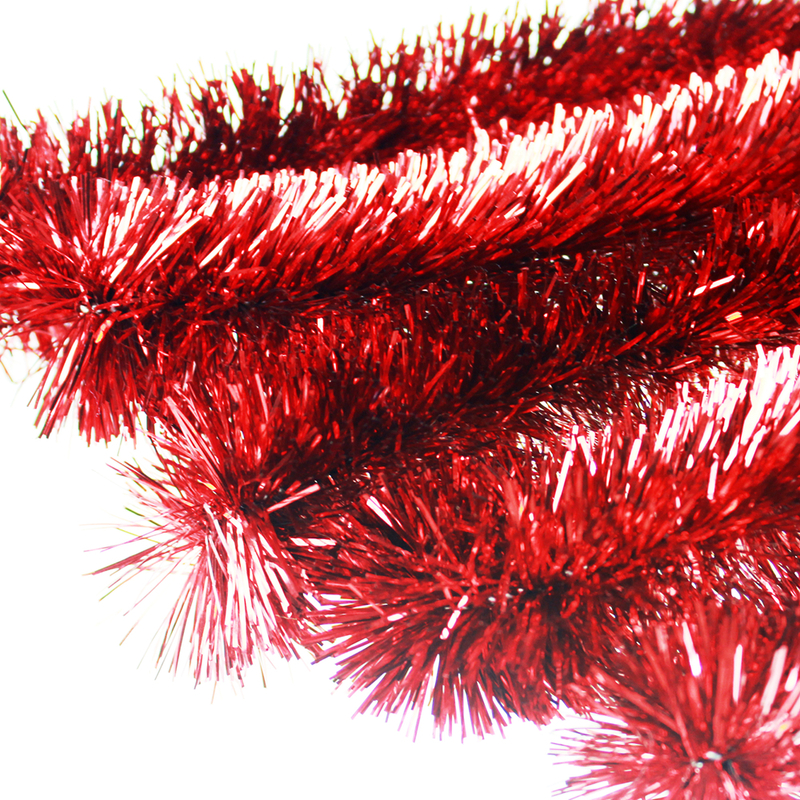 All the Papercraft Tinsel Chenille are quality guaranteed. We are China Origin Factory of Jumbo Craft Chenille. If you have any question, please feel free to contact us.